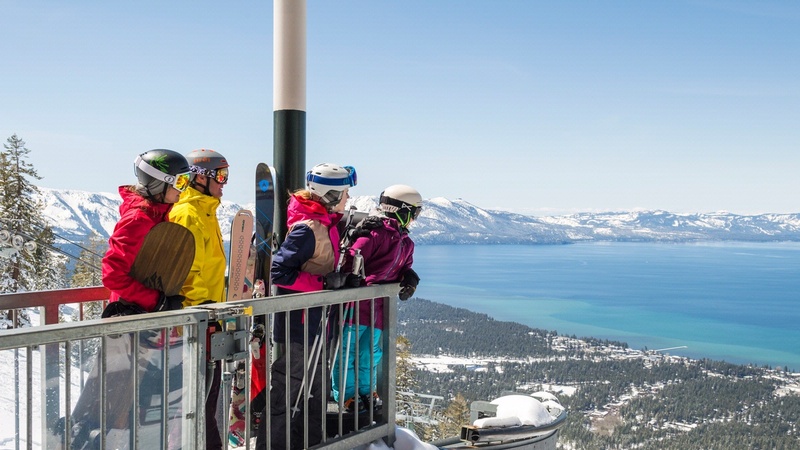 Tucked away in an intimate alpine environment our South Lake Tahoe hotel is located just 100 yards from the Heavenly Ski Gondola and Heavenly Village, a few minute walk to the casinos, and only a few short blocks from the crystal clear waters of Lake Tahoe. 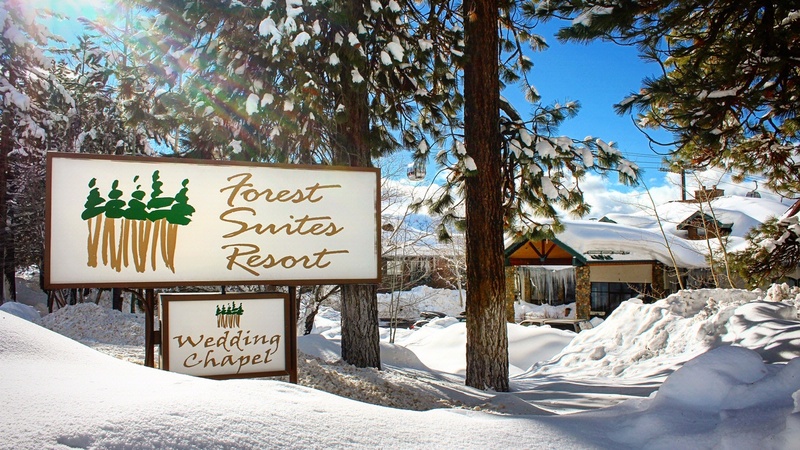 Visiting South Lake Tahoe is all about relaxing and enjoying the pristine beauty of the environment and Forest Suites Resort at Heavenly Village is perfectly situated to be your home base during your next adventure. Blackouts and Restrictions will Apply! 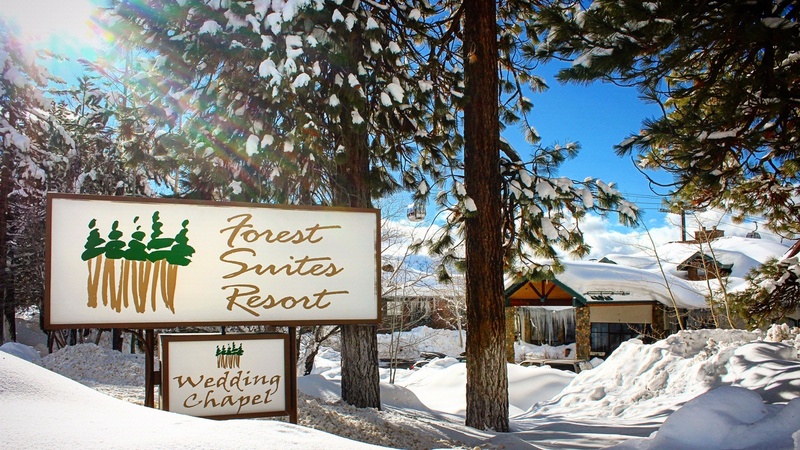 Build your “Know” in the Snow by booking your next Meeting at Forest Suites Resort! Make your next Group Event a snow-filled one! 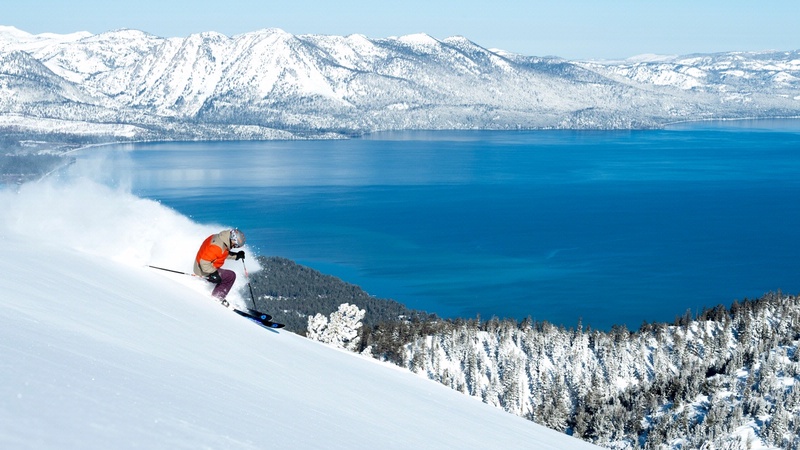 Lake Tahoe offers some of the best skiing in the country, with 6 ski resorts around the Lake Tahoe basin, and multiple other group activities to enjoy, such as snowmobiling, snowshoeing, and tubing. Our Winter Group Meeting Package offers exclusive discounted rates, along with special offers and inclusions! Offer applies to new bookings only, and group size must fall between 15-40 people. Group event must be booked and take place by April 30, 2019. Offer not valid with other discounts or promotions, and some restrictions apply. Please call the Group Sales Office directly at 866-438-1144 to redeem this offer. 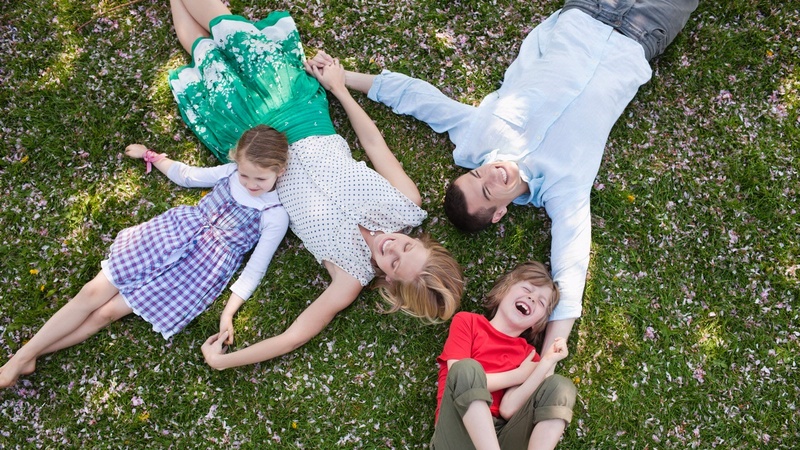 50% off your midweek stay. Avoid the crowds and the lines! 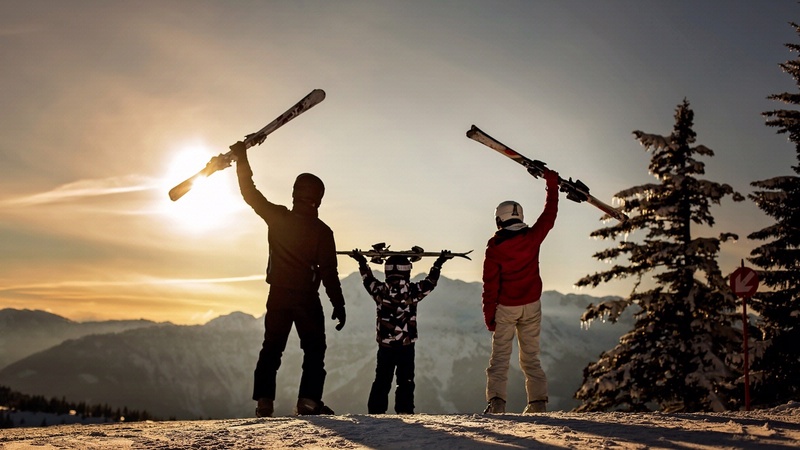 Make the most of your next ski vacation with our Powder to the People Sale! 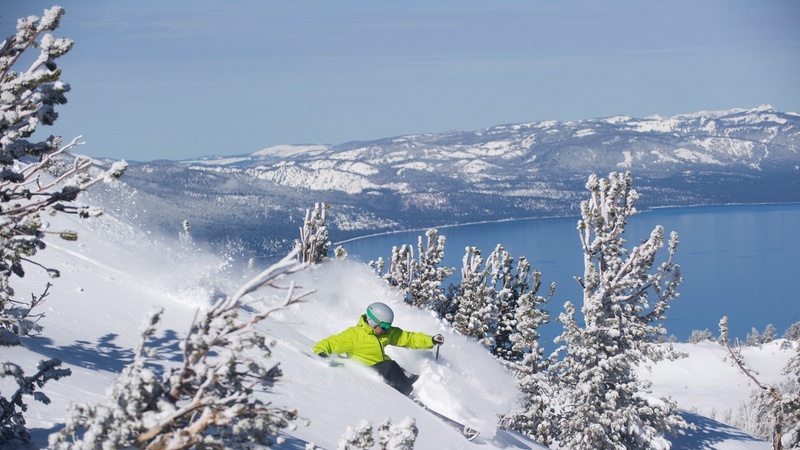 With 50% off your midweek stay, avoid the crowds and lines, and have the mountain to yourselves. Blackouts and restrictions will apply, 50% Off Sale only available Sun-Thu. Magic and Laughs in Lake Tahoe this Spring! 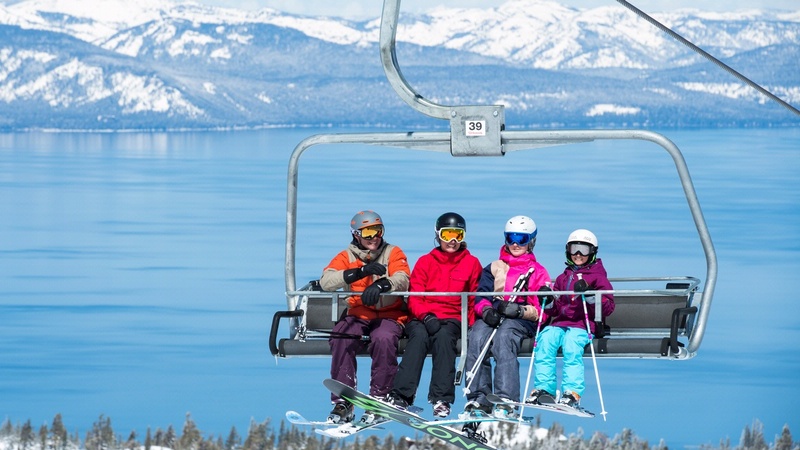 Bring the family and experience Lake Tahoe during one of the most beautiful seasons of the year. 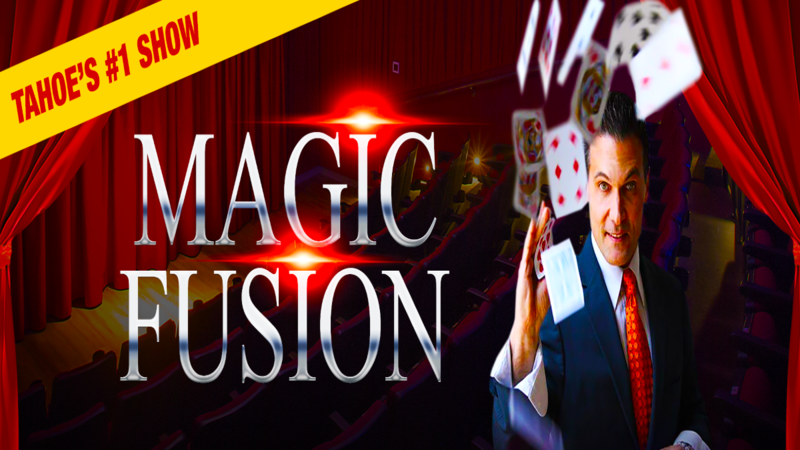 This package includes 2 nights stay in a Two Bedroom Suite and tickets to one of the hottest Live Theater acts in Tahoe, The Loft Magic Fusion show! Combine tricks and laughs in a family-friendly, side-splitting theater show event. 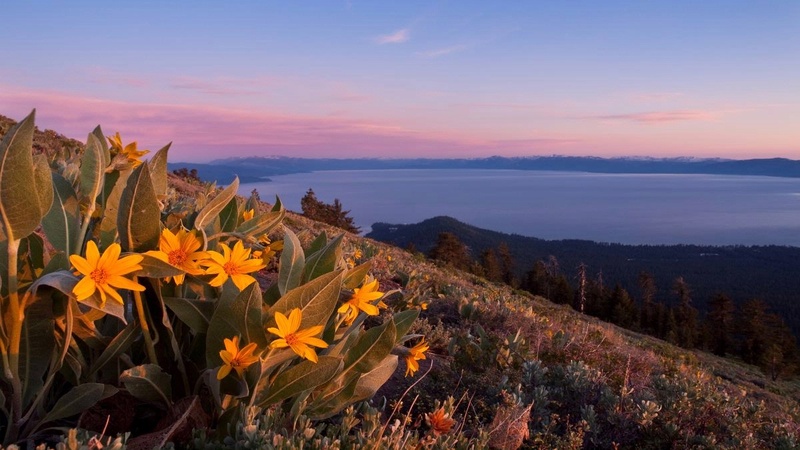 Then spend the rest of your days hiking Van Sickle State Park or watching the flowers bloom at Kiva Beach. 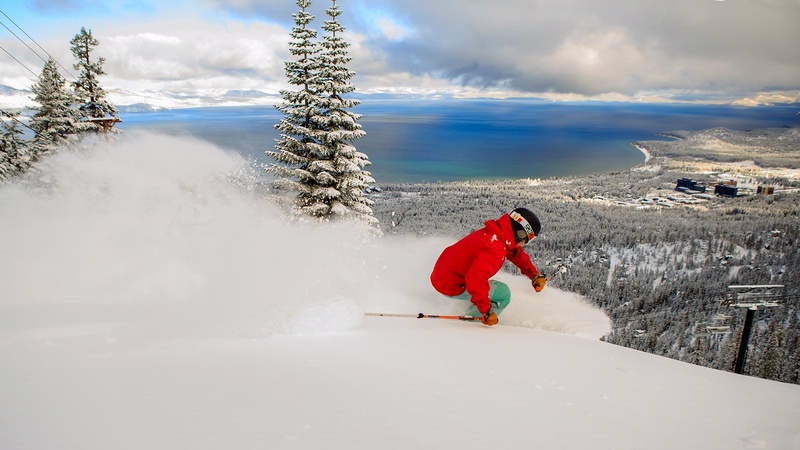 Spring has Sprung in Lake Tahoe, and it’s never been better!